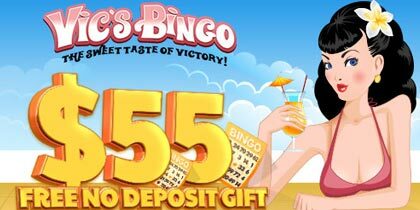 Party Like a Bingo Superstar! 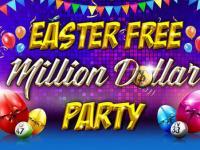 Bingo Hall is taking bingo fun to a cosmic level every Saturday, between 9 PM and 3 AM EST in the Million Dollar Party! 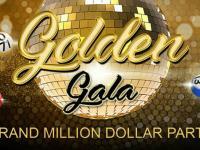 Every bingo superstar is invited to play in the special Million Dollar Party Room, the only online bingo room that will remain open during this event, with a prize pool of the initial pots of $2,000,000! 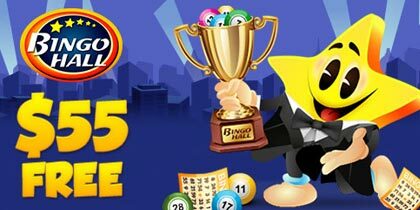 You will be greeted with all your online bingo favorite games, pots that initially reach to $100,000 per game and guaranteed prizes of $1,000 on ALL games! They invite you for a warm-up session starting at 8 PM, with FREE fixed $100 games, the party officially starting at 9 PM, with a $3 card cost and a maximum of 36 cards purchased per game! 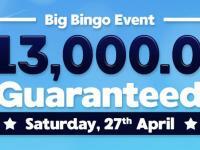 You can also win unlimited BBs during the party timeframe, with prizes of 50 BBs per player in our special chat game: Who wants to be a Millionaire? The party will continue in the Afterhours Lounge from 3 AM. 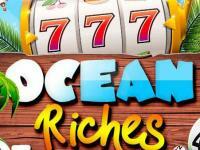 Go for a lucky streak that may bring you one of the $300 in fixed prizes, at a card cost of $1! It’s time to show off your talents! You are invited to enroll in the Roomies Got Talent online bingo event during the month of April! No matter what your special talent is, we want to see it and show the world what you can do! Anything goes in this fun-filled event! Whether it’s cooking, dancing, singing or any hidden talent that’s outside the box send us a video of you performing it and you can win $5,000 CASH! There is no need to be shy; you could be the next big sensation! Record yourself, send us a video of your talent and win $100 bonus! Vote your favorites and encourage all your friends and family to vote for you! 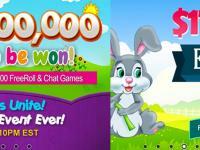 Gather the most votes until April 30th (23:59) and win $5000 CASH!